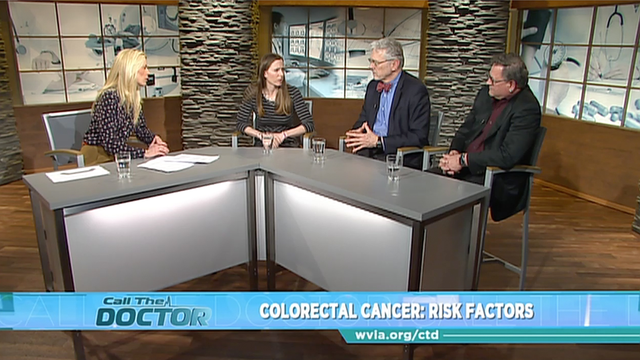 This month on Call the Doctor, our goal is to help you recognize the importance of screenings for colorectal cancer, while supplying you with direct contact to local resources. We are working together with regional partners to help bring you the answers you need. Dr. Lauren Hazzouri hosts. If you or a loved one are suffering or are afraid, you are not alone.